Not all of the best things in life come for free. 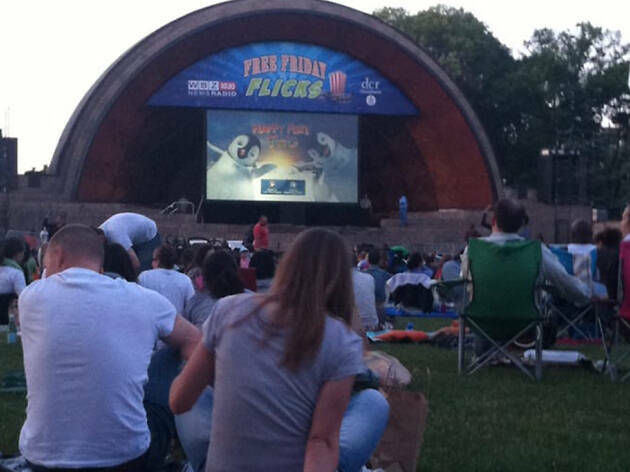 But gratis enjoyments can be found all around Boston, a city known for its high cost of living. In fact, an outing in Boston makes for a pretty great cheap date, owing to the city’s ample history, architecture, museums, green spaces and exciting performances. 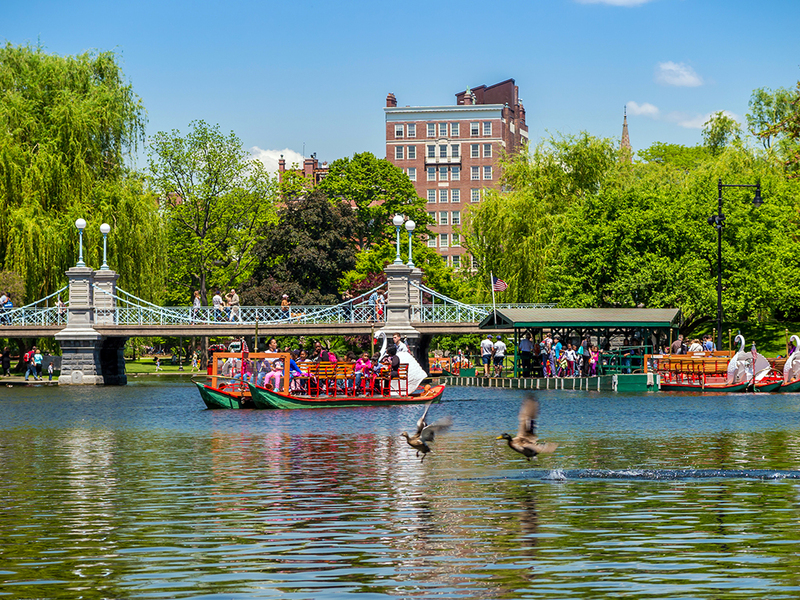 Whether catching the best live music in Boston, touring the best Boston attractions or figuring out where to see art in Boston—the city offers a variety of free things to do alone, with friends, on a date, or with kids in tow. After having some fun for free, apply your savings towards having a meal at one of the best restaurants in Boston. 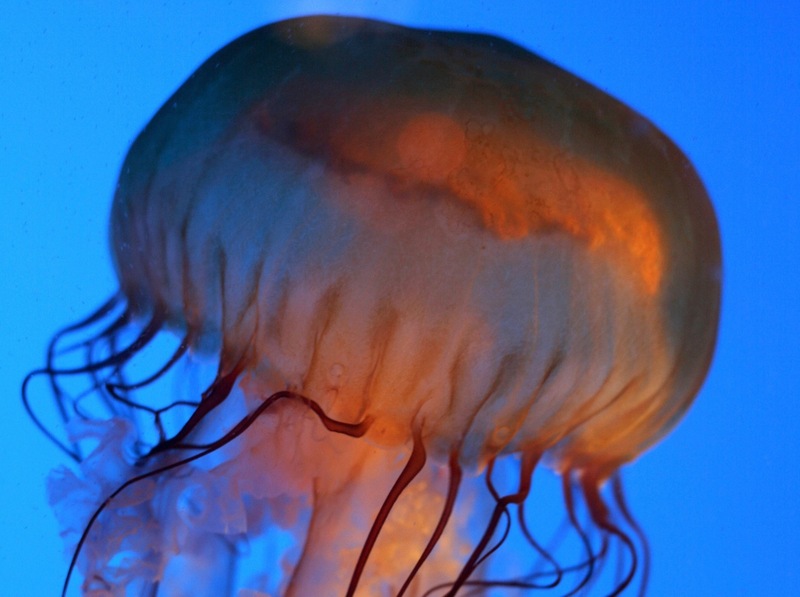 Yes, you can gaze upon world class art collections for free. 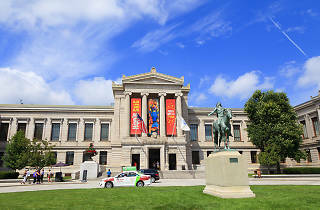 Every Wednesday night after 4pm, the venerated Museum of Fine Arts allows guests to enter for a voluntary contribution. On Thursdays from 5pm to 9pm, admission at the Institute of Contemporary Art is also free. And don’t forget: everyone gets a free pass into the Isabella Stewart Gardner Museum on their birthday, and anyone with the name Isabella gets in for free, now and forever. 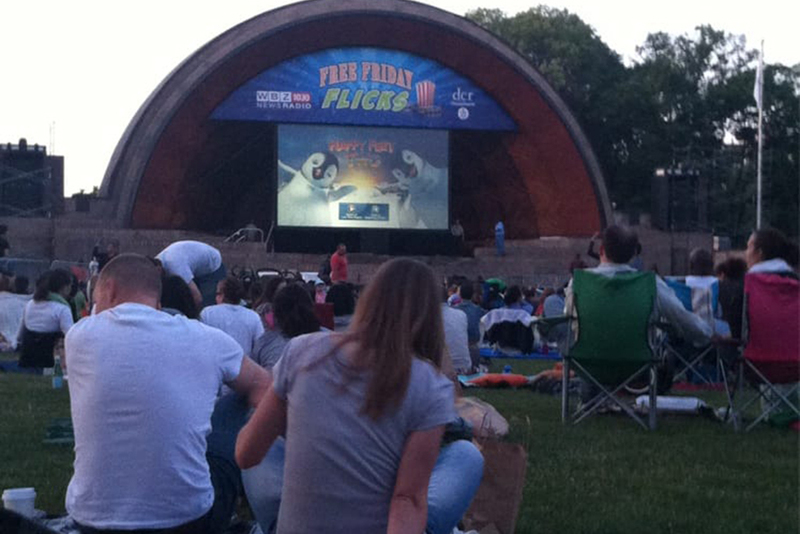 As Boston’s epicenter for free outdoor performances and events, the Hatch Shell hosts an eclectic program from Spring through Fall. Whether it’s a classical, jazz, or dance performance, or a family-friendly movie, there’s usually something for everyone. Bring a picnic and a blanket and enjoy the fresh air, but expect chaotic crowds during the Fourth of July and other major events. 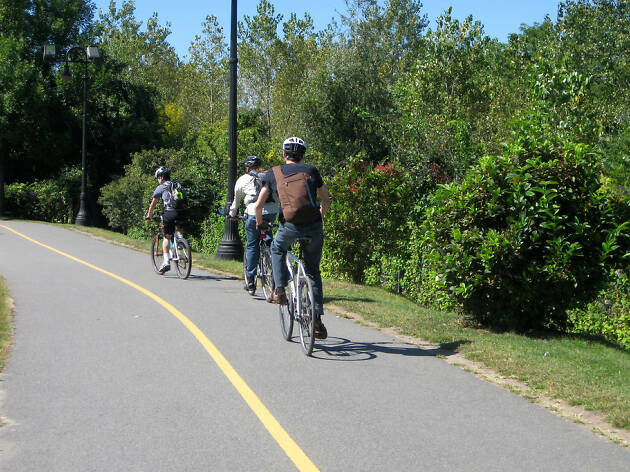 Be sure to incorporate a stroll along the Esplanade (another great free activitity). 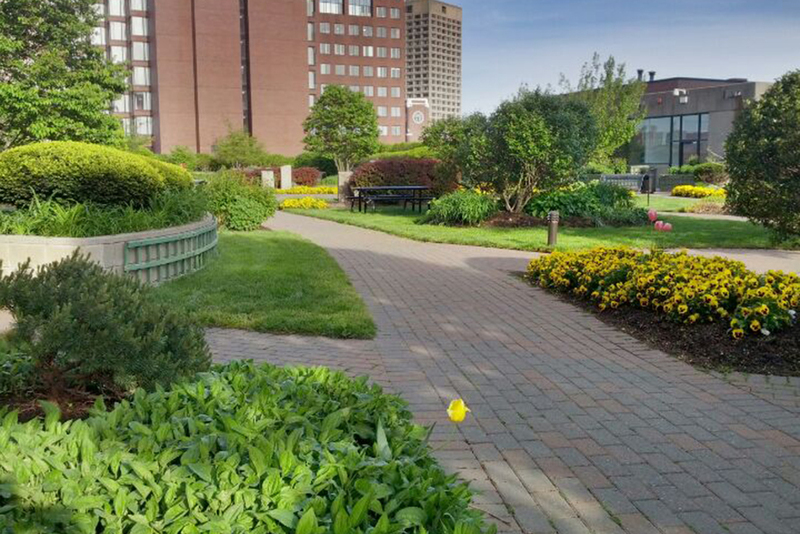 The Public Garden is a fantastic, free place to enjoy any time of year. America’s first botanical garden, it’s a Paris park in miniature, with pathways designed for promenading, formal flower beds and a petite lagoon fringed with weeping willows. Across Beacon Street is the Boston Common. Depending on the season, you can ice-skate on the Frog Pond, toss a frisbee around or simply lounge with a book on one of the grassy knolls. 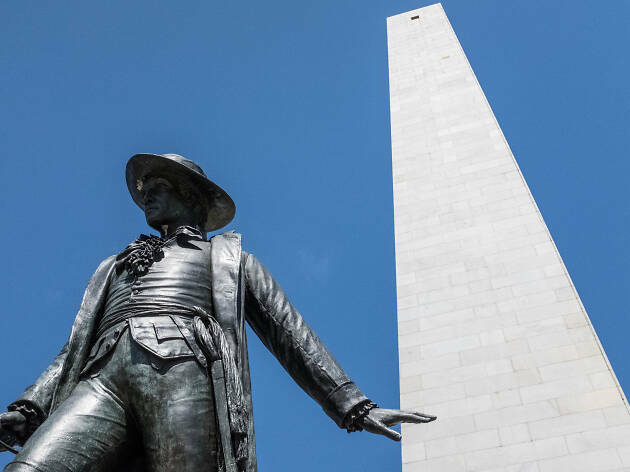 This 221-foot granite obelisk commemorates the first major battle of the American Revolution. 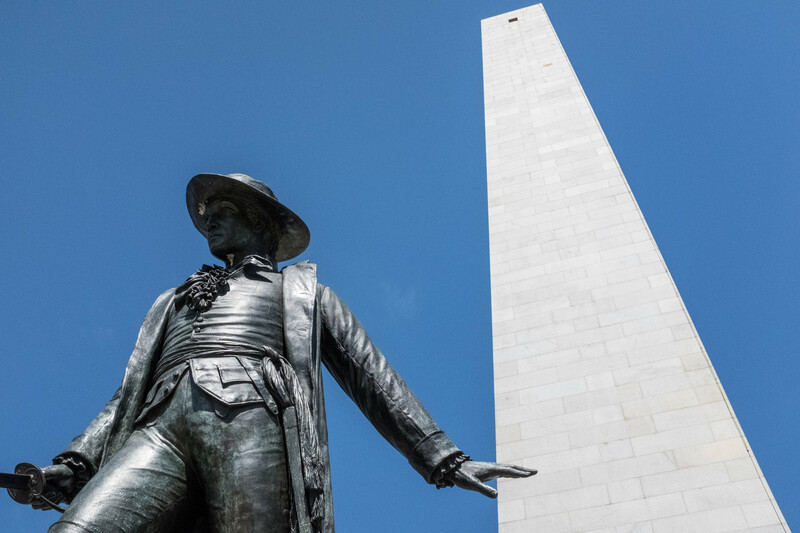 Visitors can listen to free talks from park rangers, or climb the monument’s 294 steps (a brisk ascent takes five minutes) for a breathtaking view of Boston. 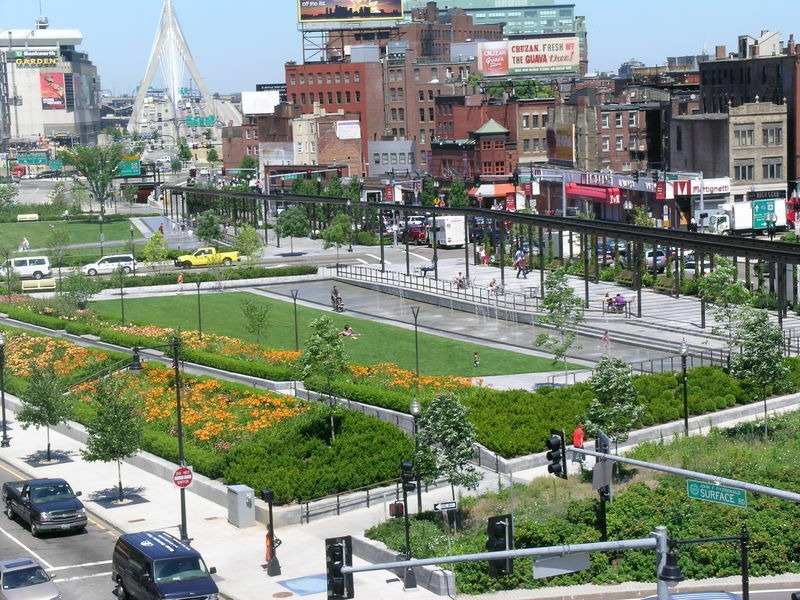 The Rose Fitzgerald Kennedy Greenway is one of the most celebrated results of the now-infamous Big Dig. Free to stroll, this verdant, mile-long ribbon of grassy parks and outdoor resting places provides a perfect option for a cheap date. Keep an eye out for the periodic festivals, events, and art displays located on or near the park. 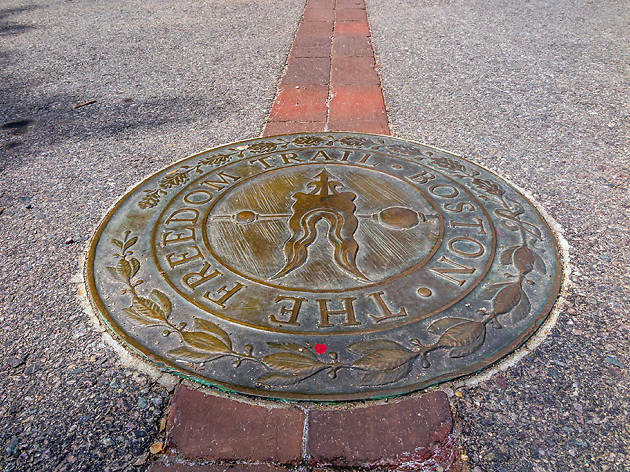 For the first-time visitor to Boston, the Freedom Trail provides a useful starting point before checking off the best attractions in Boston. 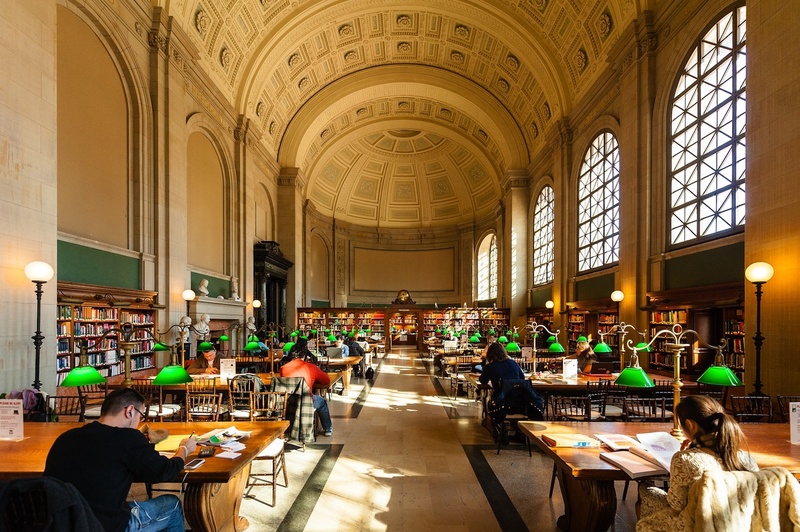 For locals, it's a chance to brush up on everything you should know about your city's history. 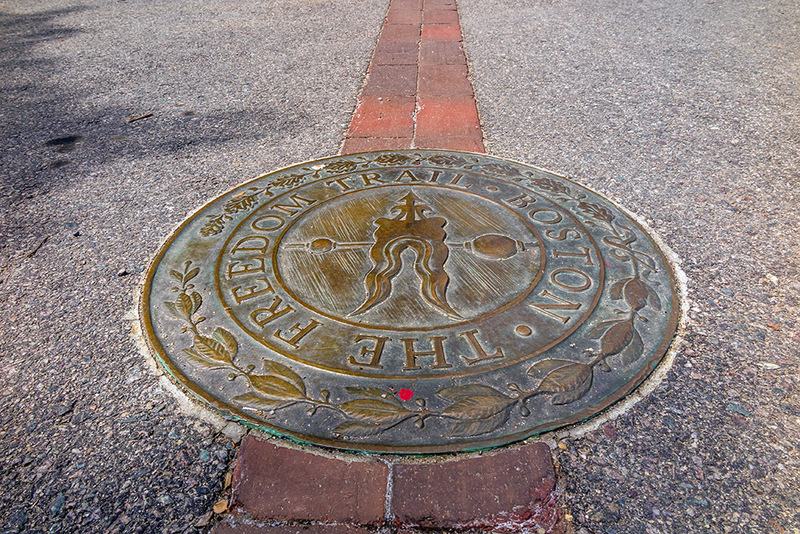 The two-and-a-half-mile trail is easy to follow for a free, self-guided tour. 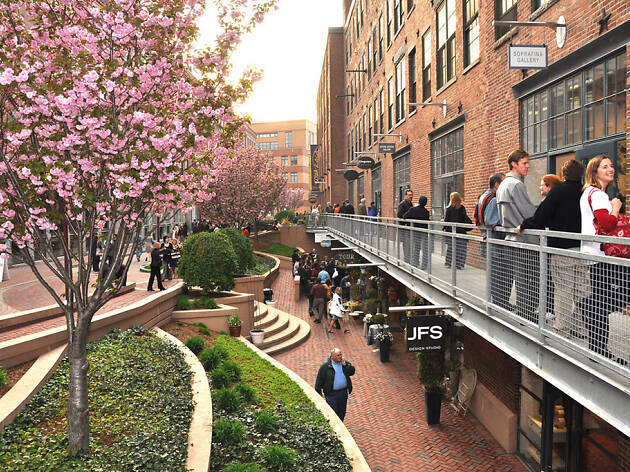 Every first Friday of the month, the SoWa Art + Design District opens its doors to the public from 5pm to 9pm. With more than 200 artists, galleries, shops and showrooms to choose from, this creative hub offers a variety of options: steampunk sculptures, stunning photography, contemporary takes on famous paintings, and more. Boston is no Denver, but there are still a couple of mountains (hills, really) to climb. Just a few minutes outside of the city proper is a 7,000-acre reservation with 125 miles of free hiking trails. Climb to the top of Great Blue Hill and enjoy an unmatched view of the city skyline; just prepare for crowds in the warmer months. Ski bunnies can return in the winter for some modest slalom action. 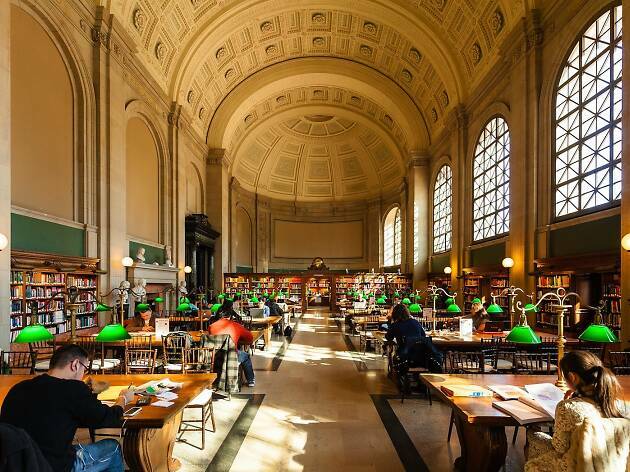 The main branch of the Boston Public Library (BPL) is a strange beast with myriad architectural details: half 19th-century McKim masterpiece, half modern mishmash. (Renovations have finally brought the 1970s-era wing into the 21st century). 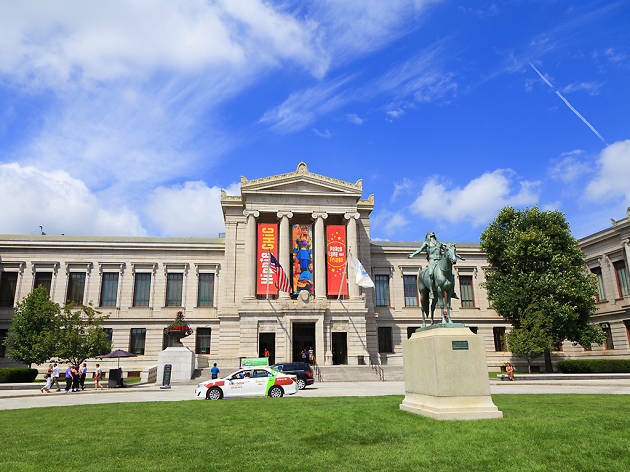 Get the scoop during a complimentary hour-long architectural tour, then sign up for a free guided walk through the venue’s robust art collection. Literary types can schedule their visit to coincide with an author talk or book reading. 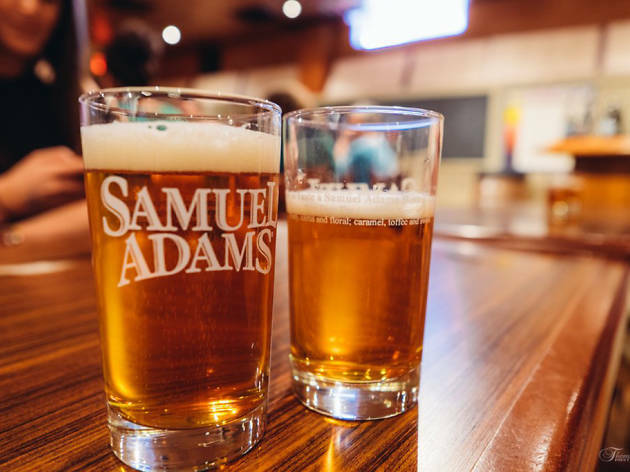 Historically, the city’s most famous brewer was Samuel Adams, the Revolutionary and “maltster” for whom the famous beer is named. 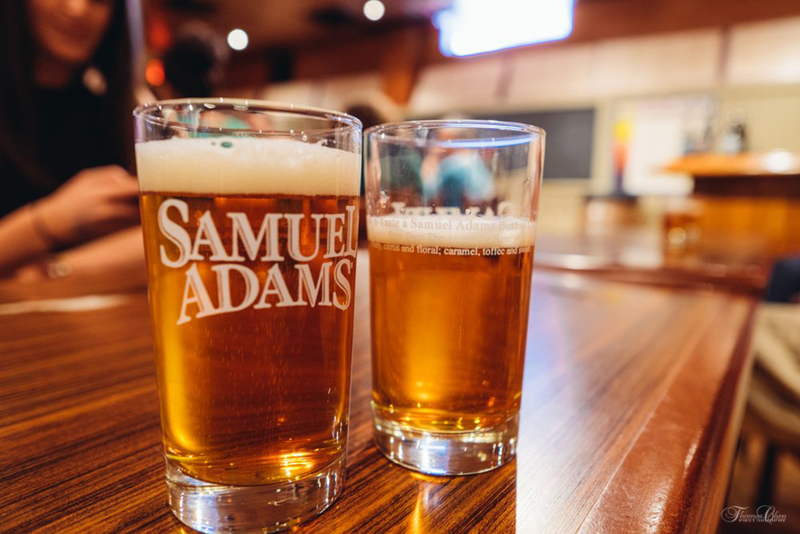 Tours of the Samuel Adams Brewery in Jamaica Plain are virtually free (there’s a $2 suggested donation). Friendly, entertaining guides let you smell the hops and, of course, sample the results. 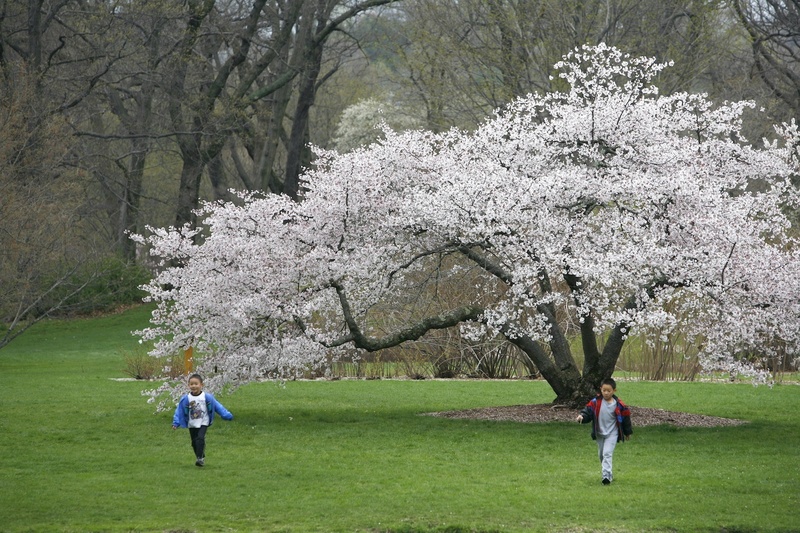 The 281-acre arboretum was planned and designed in collaboration with Frederick Law Olmsted. 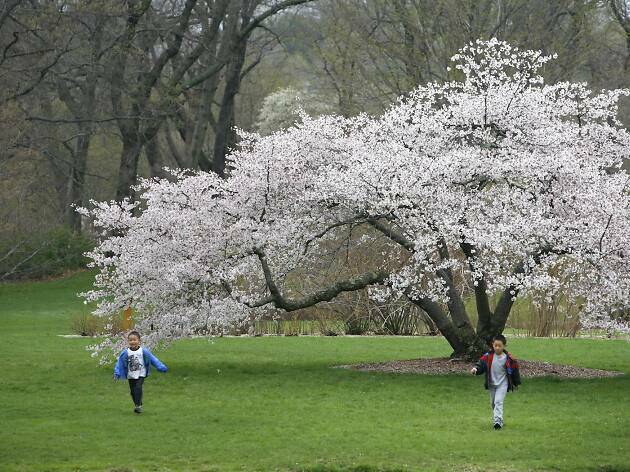 Open to the public, this living collection of thousands of trees, shrubs, and woody vines is recognized as one of the most comprehensive and best documented of its kind in the world. Free guided tours are available on most days throughout the year—call for details. Boston’s beloved aquarium has thrilled countless passersby with its 42,000-gallon harbor seal exhibit, free to view and located right out front of the main entrance. Kids and adults alike love watching the playful seals; you may even catch them feeding or participating in a learning activity—like painting—with their handlers. 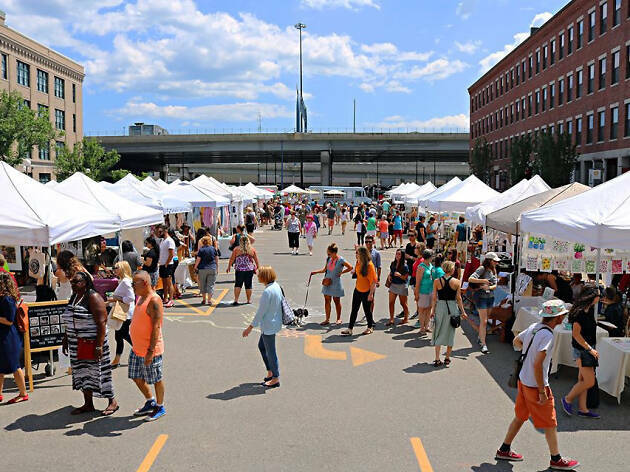 In the South End, the SoWa Open Market runs every Sunday from May through October. The area becomes a street festival that draws visitors from all over the city and beyond. Around 200 makers and vendors sample and sell their wares, and there's a farmers' market, food truck bazaar, and beer barn. 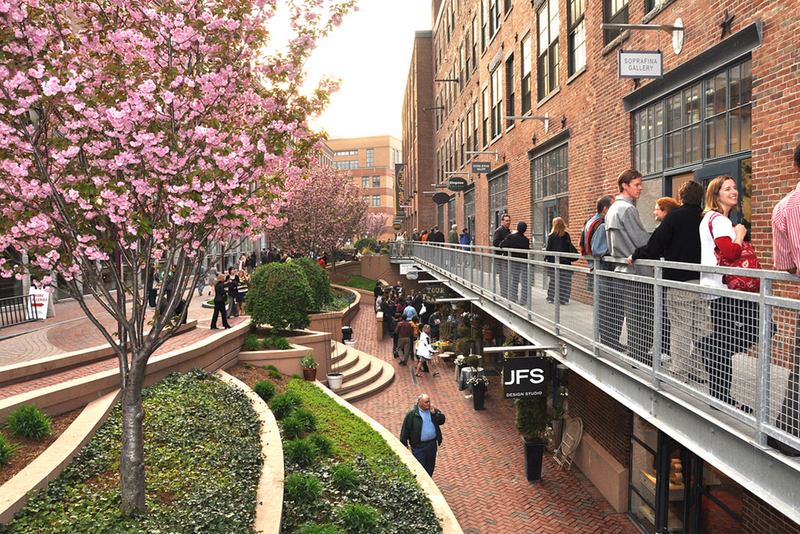 Both kid- and pet-friendly, the market is a favorite area pastime among young families. Boston’s favorite way to see Shakespeare is in the park, sitting on a blanket while enjoying treats from home. 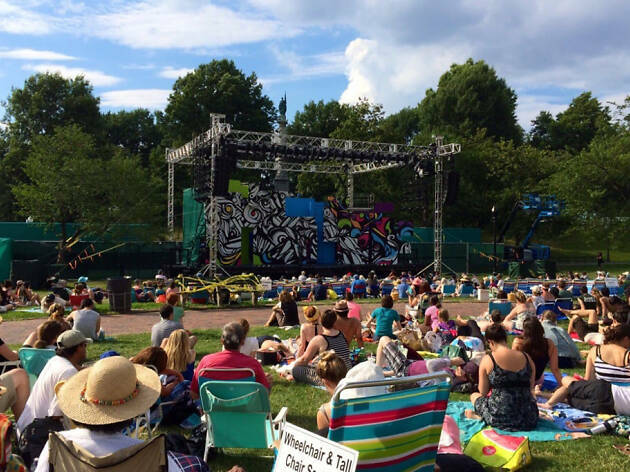 So claim a grassy spot on the Boston Common and check out the Commonwealth Shakespeare Company's productions of the Bard’s best works, with performances taking place in July and August. All performances are free, making for a perfect summertime date or relaxing literary outing. 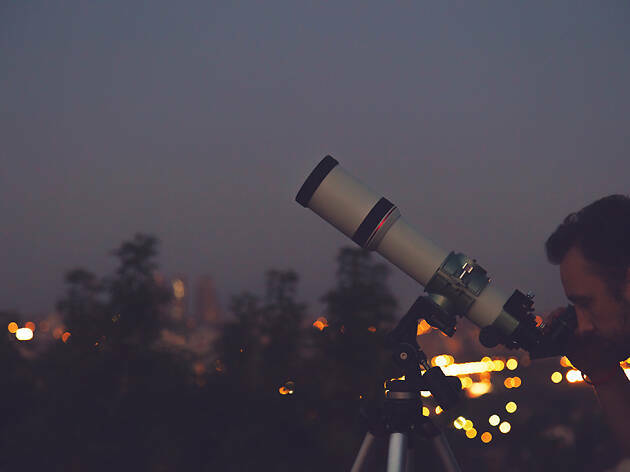 Every Wednesday night (weather permitting), the Coit Observatory at Boston University opens up its facilities for free (tickets required) public viewings of the stars. The program starts at 7:30pm in fall/winter, 8:30pm in spring/summer. 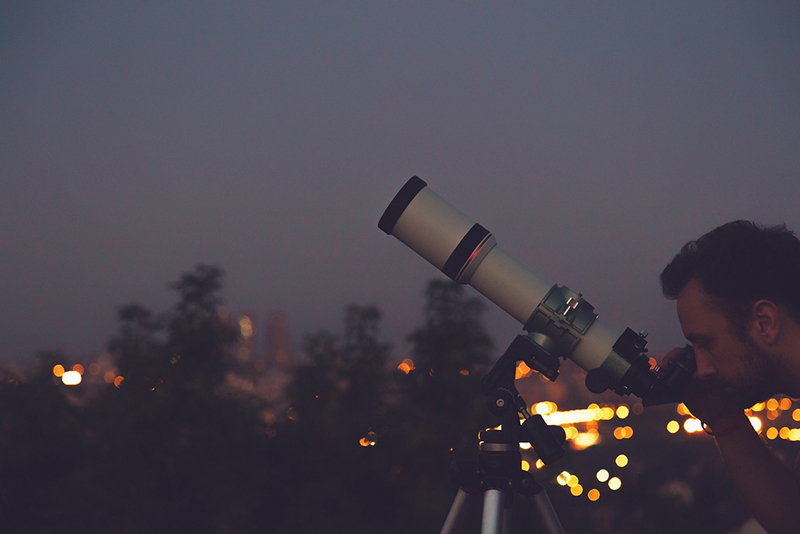 Visitors can use telescopes and binoculars to see the great beyond. At the Museum of Science, the Astronomy After Hours program is offered for free on Friday nights from April through October. Both are weather permitting—call first. 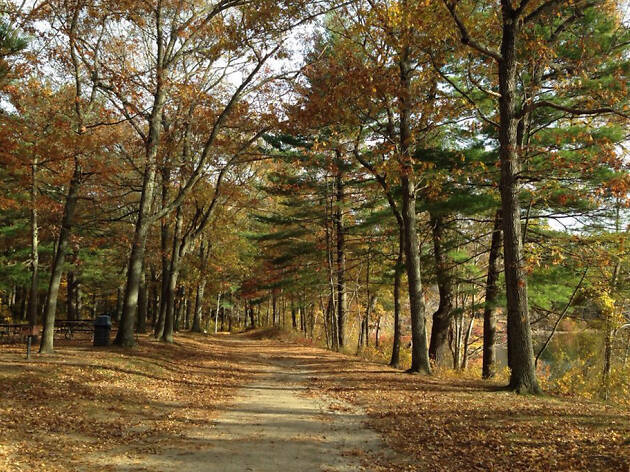 Stretching from Cambridge to Bedford, the Minuteman Bikeway is an 11-mile path that doubles as a great way to check out some of the area’s most scenic communities. 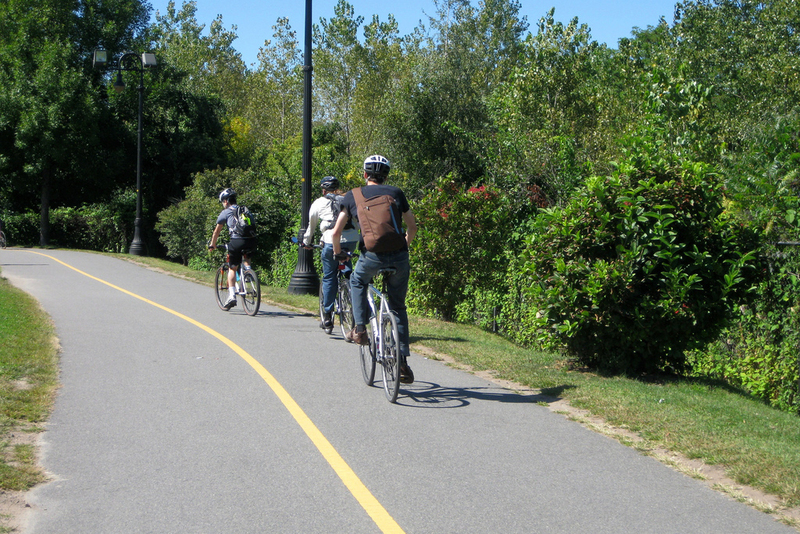 Built on a former railway, it’s open to biking, rollerblading, jogging, walking and more—anything sans motor, basically. 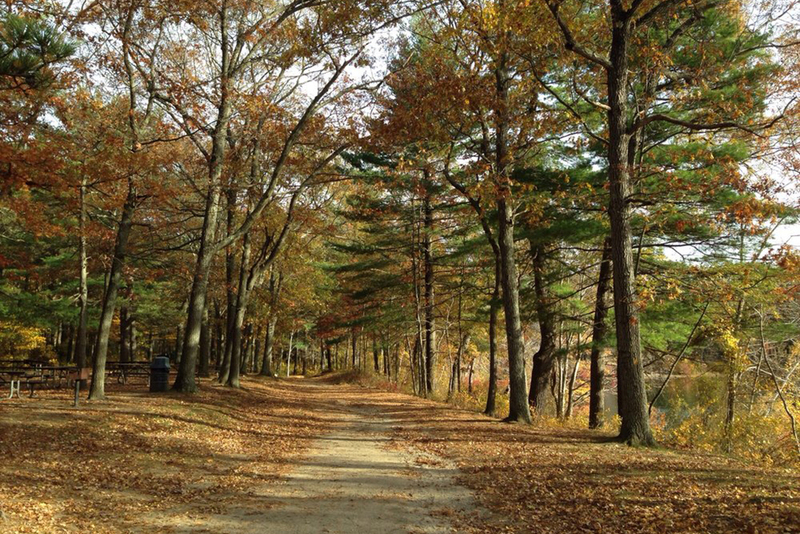 Take a pedaling pause to take in water views at either the Alewife Brook Reservation or Arlington’s Spy Pond. 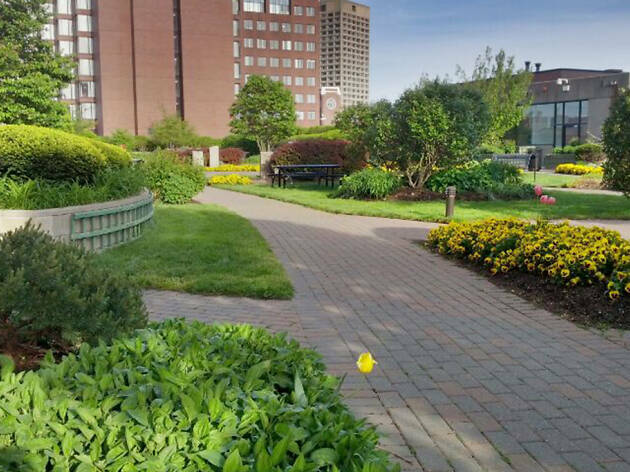 Atop a multi-story parking garage in Cambridge’s Kendall Square sits a clandestine garden made up of tulips, trees and rose bushes. Though not as undiscovered as it was a few years back—there’s actual signage now, with urban gardens and occasional cooking demos and fitness classes—the garden remains the perfect spot for a restorative midday lunch for one. 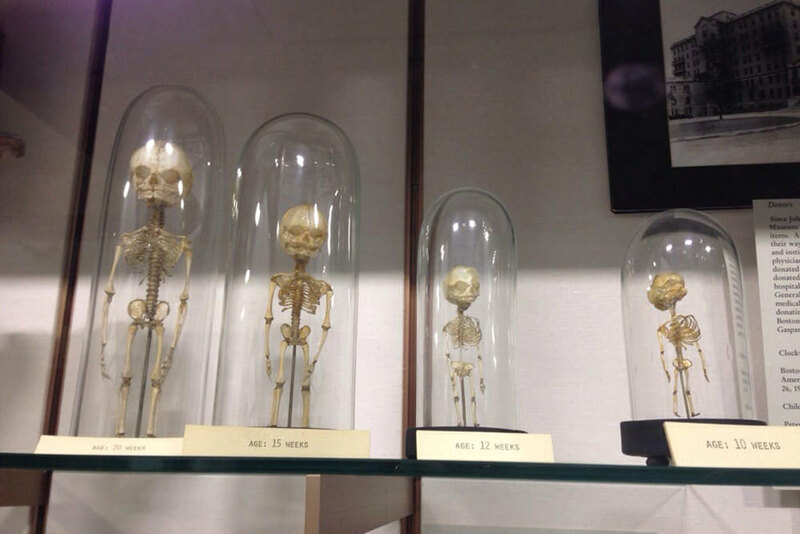 Free to enter, the Warren Anatomical Museum is hidden away near some of the city’s best-known hospitals. 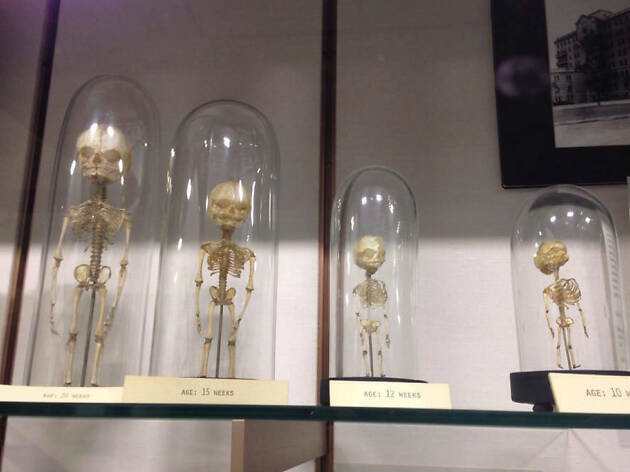 Visitors gawk at medical equipment and human remains from yesteryear. Learn about Civil War-era surgery and the history of bloodletting before moving onto the star of the show: the skull of Phineas Gage, who was impaled in the head by an iron rod in 1848 yet survived, albeit with an altered personality that remained the obsession of the medical community for the rest of his years.